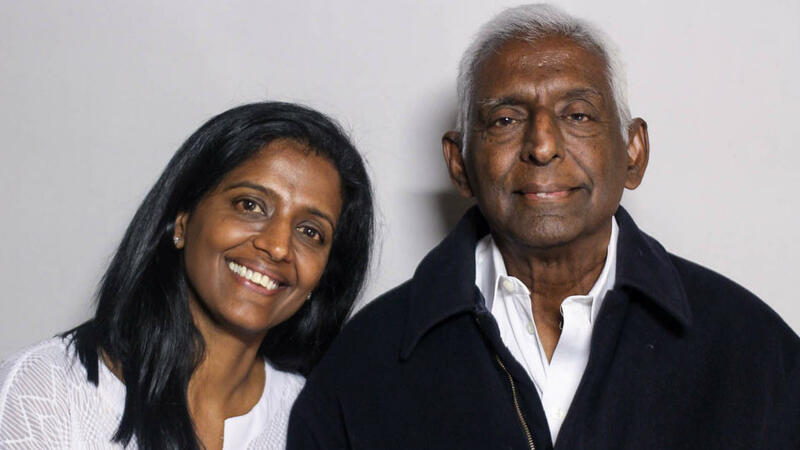 Paru Venkat and Alagappa Rammohan pose for a portrait after their StoryCorps interview in Chicago on June 23, 2018. Alagappa Rammohan has amassed enough books over the course of his life to fill a library. In his estimation, he has 10,000 — everything from religious texts to quantum physics. In a StoryCorps interview taped this summer in Chicago, Rammohan, 79, spoke with his daughter, Paru Venkat, 50, who tells him that one of her earliest memories involves his love for books. She remembers asking him to help her with her homework. "I think of ... you looking at my textbooks and falling in love with the textbook and reading it almost from cover to cover — and only answering my question hours later," she says. "So where does that come from?" Rammohan, who immigrated from India to the United States in 1962, tells her that when he was child, his parents would give him a rupee to spend how he wanted. "You know what I do with that? I don't buy candy or anything. I just go to the stall where they sell children's books, and I like all of them," he says. Whenever he received a rupee, he would go to the stall and try to buy as many books as he could. One day, he was able to buy eight books. And when he would crack the books open, he wouldn't dive right in. "You know what I do? Even today I do this. I don't start reading the first page. I smell it," he says. "The fresh book, printed from the press, untouched, I open, I smell it. That's my connection with the book." 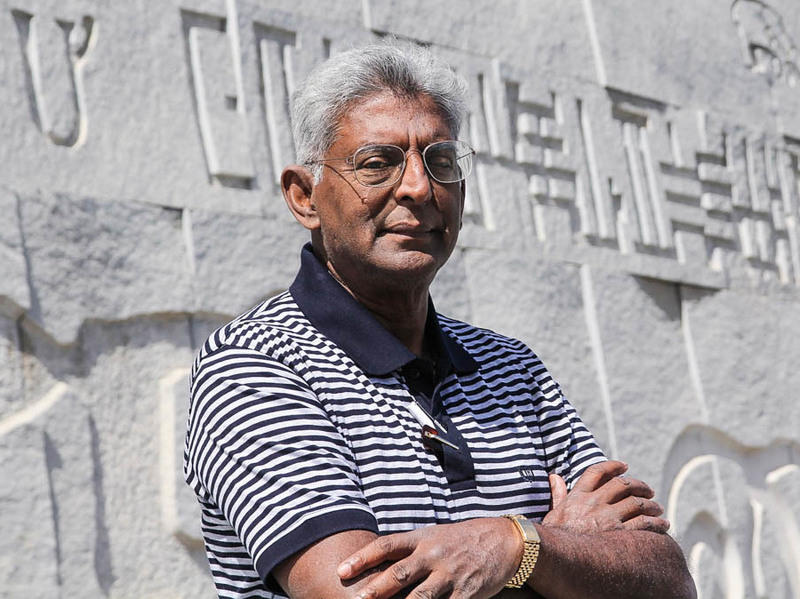 Alagappa Rammohan poses at the site of the ancient Great Library at Alexandria in Alexandria, Egypt in 2013. Rammohan is planning on building a library — in Chennai, India, his hometown — where the 10,000 books he's collected will go when he dies. Books, he says, became his friends. "I feel that the author is talking to me," he says. He says he sees books as a sacred transfer of knowledge from one person to another. "It doesn't force you to read, but it is there," he says. Rammohan says that reading books allowed him to see many perspectives. "If you want to give anybody something, the very best, give a book. It opened for me how to live," he says.  Audio produced for Morning Edition by Kelly Moffitt. Today's StoryCorps is a love letter to the written word. Alagappa Rammohan has amassed thousands of books. Rammohan immigrated from India to the United States in 1962. He came to StoryCorps in Chicago with his daughter. PARU VENKAT: When I think of my earliest memories, I think of asking you homework assignments and you looking at my textbooks and falling in love with the textbook, and reading it almost from cover to cover and only answering my question hours later. So where does that come from? ALAGAPPA RAMMOHAN: When I was young - I'll give you an incident, how I am hooked into this book business. When I am 9 or 8, when my parents give me one rupee - which is, like, $1 - you know what I do with that? I don't buy candy or anything. I just go to a stall where they sell children books. And I like all of them. So I asked what this one rupee can buy. So once I get eight books then I would come home. You know what I'd do? Even today I do this. I don't start reading the first page. I smell it. VENKAT: I know you do. I remember that. RAMMOHAN: You've seen it many times. VENKAT: I've seen you do that many, many times. RAMMOHAN: The fresh book, printed from the press, untouched, unopened. (Sniffing). I smell it. VENKAT: Keeping an open mind. RAMMOHAN: Open mind. Next time, you'll think, wait a minute. There is another viewpoint there. If you want to give anybody something, the very best, give a book. It opened, for me, how to live. INSKEEP: Alagappa Rammohan and his daughter, Paru Venkat. Plans are underway to build a library in his hometown, where his 10,000 books will go when he dies. Their conversation is archived at the Library of Congress. Transcript provided by NPR, Copyright NPR.